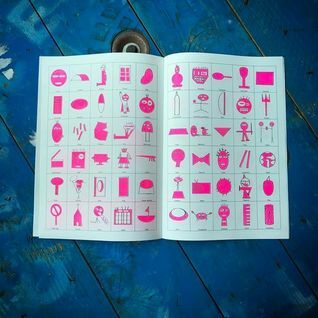 THE ART OF REPRESENTATION by Nacho García is the fifth volume of the second stage of FOSFATINA 2000, a bimonthly collection of A4-sized comics of 16 pages printed in two colors in RISOGRAPHY. 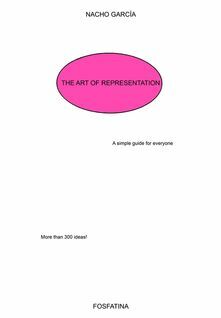 THE ART OF REPRESENTATION is a guide for everyone by Nacho Garcia. 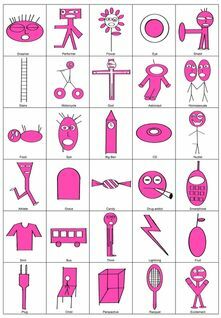 More than 300 ideas surrounding artistic representation.